Building and playing with LEGO bricks is a great way to introduce fun and learning in to your school day. Reinforce important concepts in science, maths and other subjects with appealing, creative and tactile challenges. A mixture of teamwork and individual challenges make our LEGO workshops for schools a surefire hit with pupils and teachers alike! All school workshops encourage critical thinking, as well as testing and refining models to produce desired results for the challenge. I am DBS checked and have Public Liability Insurance cover of £5 million for added peace of mind. 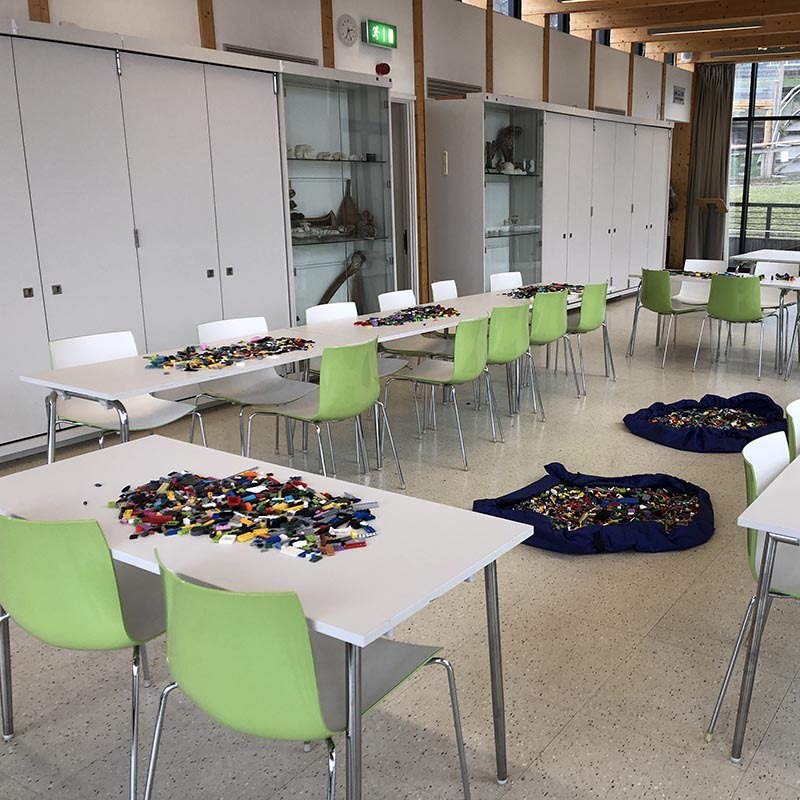 LEGO workshops for Key Stage 1 pupils aged 5 – 7 years old are a great way to introduce excitement in to the classroom, and reinforce key lessons and information in a memorable, fun way. Pull back LEGO race cars – learn about forces as pupils build , and compete in a mini heat at the end of the session. LEGO bridges and towers – the concepts between building the longest-spanning bridge and tallest tower encourage thinking around how the design effects the performance of each model. 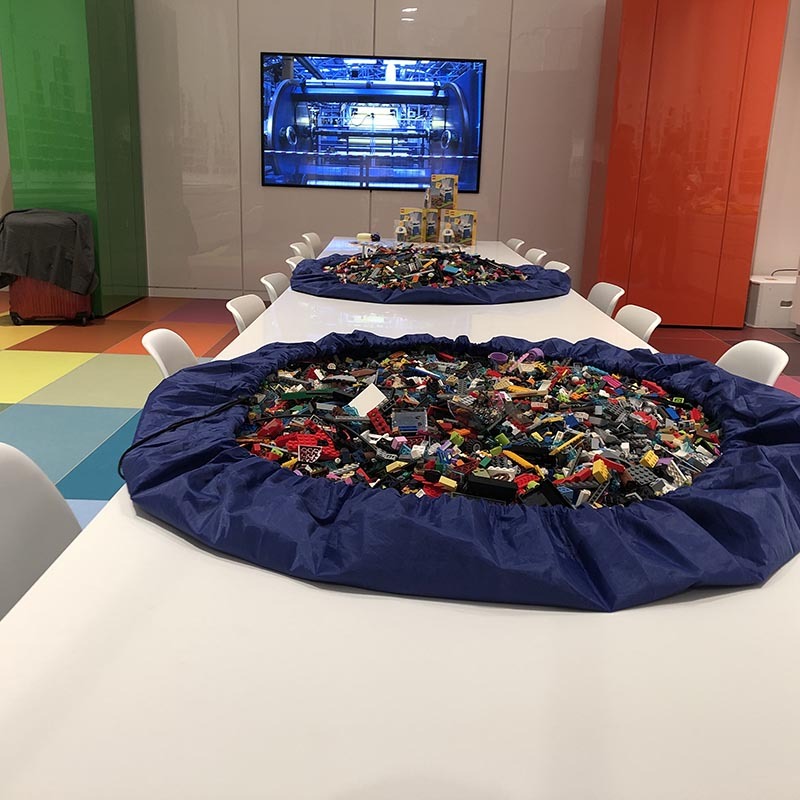 Balloon cars – another example of forces in action, our LEGO balloon car workshops provides a captivating way to introduce key science topics in to the school day. Activity topics are flexible and can be tailored to suit your take on the curriculum. 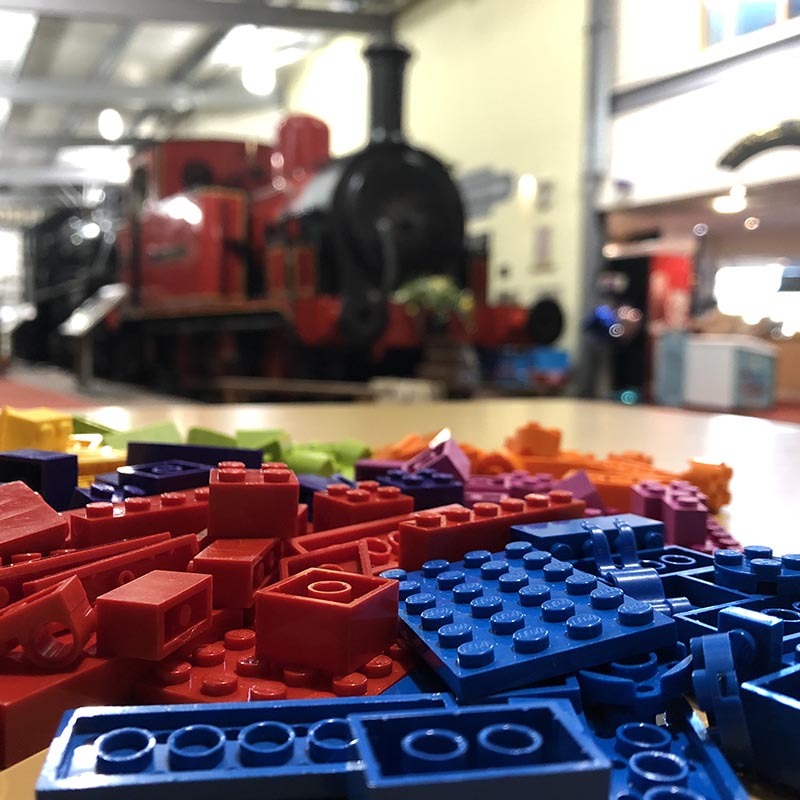 Our Key Stage 2 LEGO workshops are designed for pupils aged 7 and 11 years old. They can match the key elements of the curriculum in a way tailored to your school, college or academy. Why not introduce a LEGO World Book Day workshop and get pupils building and talking about their favourite characters, stories and memories of books? 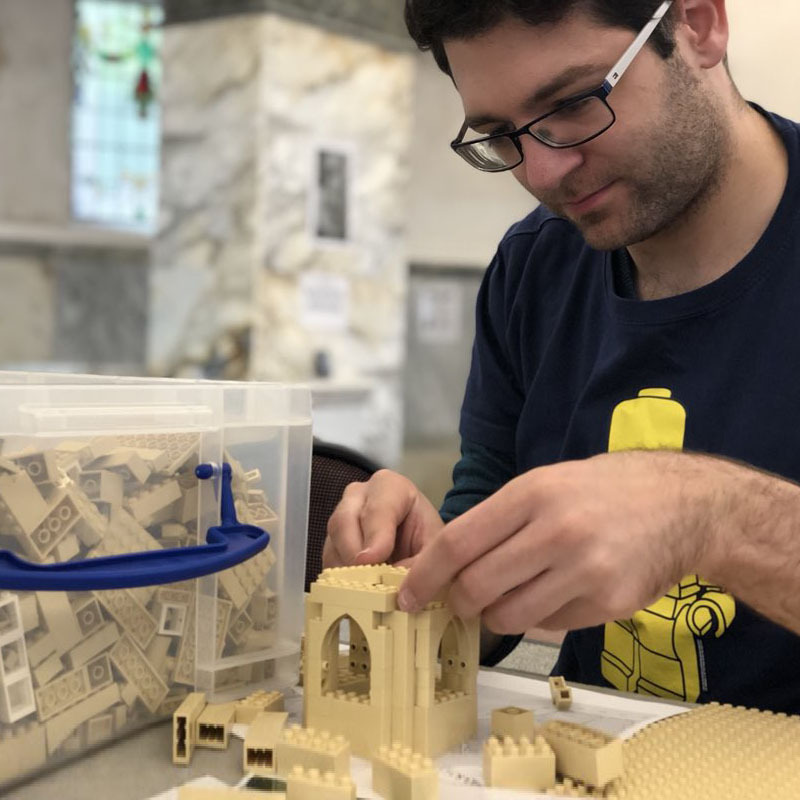 The serenity that comes building with LEGO bricks doesn’t have to be curriculum related, either: many schools and colleges have introduced LEGO play and build sessions in to their school wellbeing days for pupils. 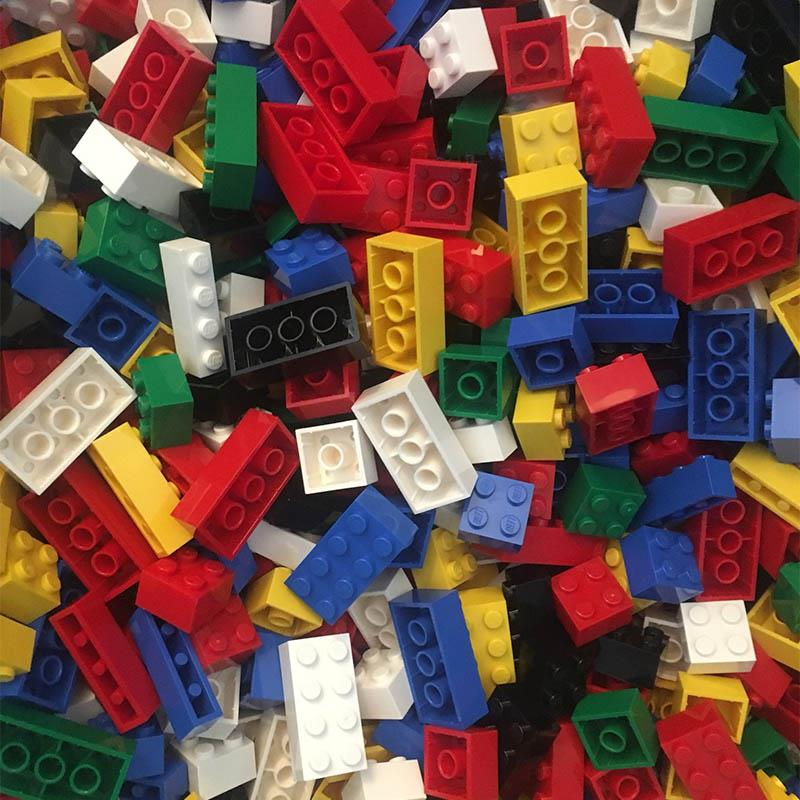 Good mental health and the small things we do every day are extremely important for pupils of all ages, and the mindfulness which LEGO building tasks generate can be a very powerful tool for maintaining mental health throughout pupils’ lives. From primary to secondary level education, LEGO wellbeing workshops are an excellent way to lighten the load from exams and deadlines.